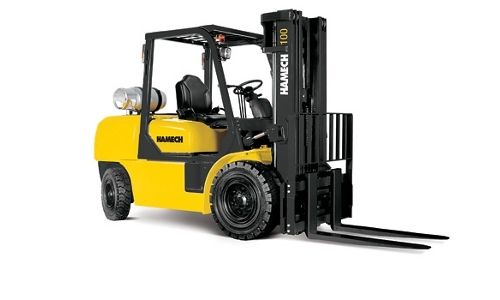 Hamech forklift trucks are built for solid performance to meet a variety of material handling applications. 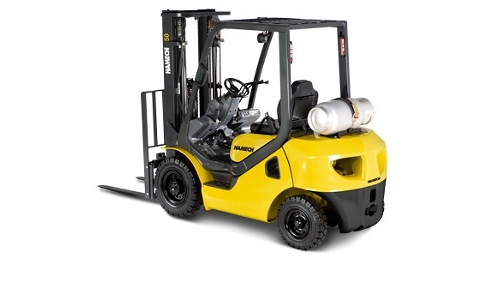 We carry Hamech Internal Combustion forklift trucks with capacities ranging from 4,000-6,000 lbs for cushion tire lift trucks and up to 35,000 lbs for pneumatic tire lift trucks. Brands and products vary by location. To find out if Hamech forklifts are available at a location nearest you, call 866-266-2244.